Perfect pitch, also called “absolute pitch” in music circles, is the ability to identify a tone without relying on a reference. So when someone hears a single note from a piano and knows right away that it’s an F, that person has perfect pitch. 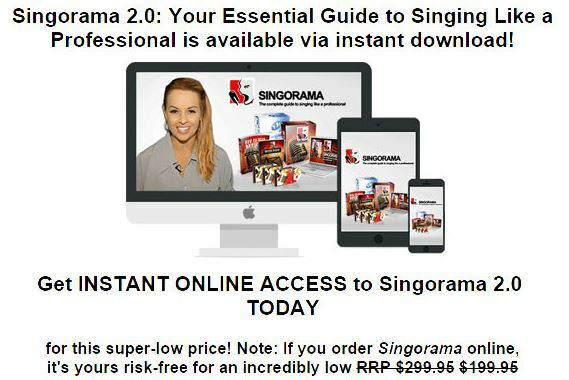 That in itself sounds handy enough, but just what are the benefits of perfect pitch for singers? What does learning perfect pitch do for you? In its most basic sense, perfect pitch means that you become capable of correctly identifying a tone in any given musical context, regardless of what instrument is being played, just by hearing it. Singers with perfect pitch can even identify the tones coming from everyday objects, like car horns or telephones, or speaking voices. As a singer or voice talent, this is important. 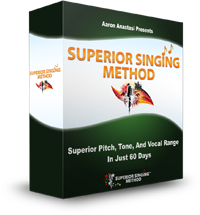 Learning perfect pitch will allow you to identify not just single notes, but multiple simultaneous notes as well. So singers with perfect pitch know immediately what chords are being played. If you have perfect pitch, you can even identify the key of a given piece of music. This accelerates you when you are learning a song (for a show or in studio). 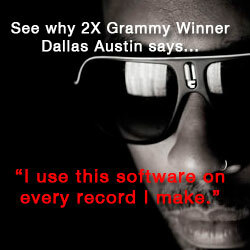 And all of a sudden, musicians will find how handy it is to work with you rather than someone else. The implications of these skills for singers are significant. Being able to identify tones instantly and correctly makes transcribing music relatively easy. Similarly, instead of having to use the “trial-and-error” method of manually finding unknown notes on his or her instrument, a musician with perfect pitch already knows what the notes are, can truly play by ear, and is free to focus entirely on singing instead of struggling just to understand it. This is especially useful when playing with other musicians as, for example, jazz improvisation depends on the ability to anticipate what tones are about to be produced. By the same token, if you have absolute pitch, you can hear notes in your mind as you read them on the sheet, which is particularly helpful to singers. Also, singers with perfect pitch have the ability to reproduce pitches accurately without a reference pitch, which allows them to handle unaccompanied passages as well as uncommon or “out” notes. The benefits of learning perfect pitch are made even clearer when you realise who has used it in their careers. It’s reckoned that Bach, Beethoven, Chopin and Mozart all had the ability, as well as today’s greats including Miles Davis, Jimi Hendrix, Yo-Yo Ma, Frank Sinatra and Stevie Wonder. Absolute pitch may not be a guarantee of inherent musical talent, but if you combine with your existing talent, you can jump ahead faster – and ensure that working with musicians remains fun not a chore. If yo sing karaoke, you’ll be able to choose a wider range of songs. So as a singer you can concentrate on making music rather than trying to catch up with others.